Take a look at the pictures above, how do you think I came about those pictures in one frame? I know many of us do use picmix (blackberry), (Android users), (iOS: iphones, ipads). How do you going about picmixing on PC? 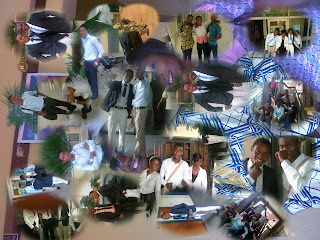 That answer came when I became desperate to picmix my pictures (more than 10 pictures). 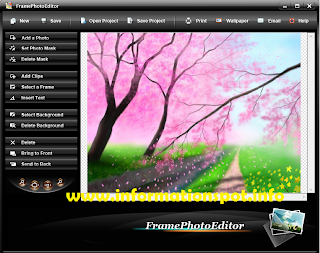 When I stumbled upon a software named “Frame Editor”. 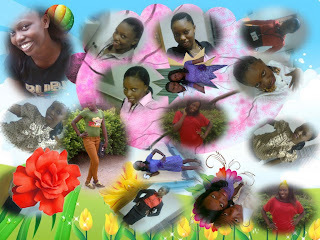 This software: I used to make the pictures above. 3. Run the icon on the Desktop. 4. You can change the background in a single click. 5. 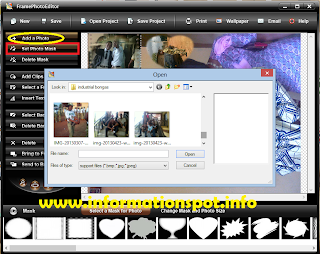 To add multiples Pictures just click on mask and start adding your pictures. 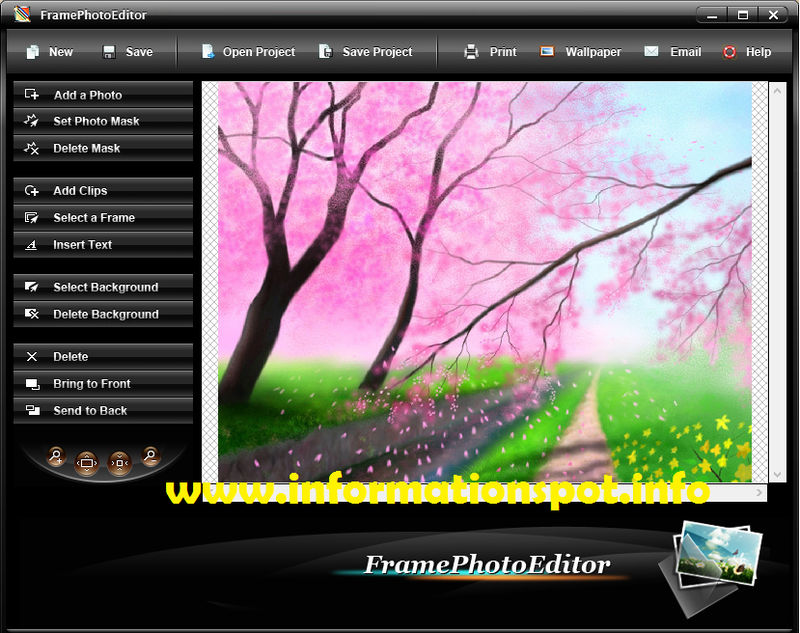 When you get to use this software you will never stop mixing your pictures…..
Don’t be selfish share this on your walls and please we value your comments thanks.